Putting together the perfect Valentine’s Day for your special someone isn’t always as easy as it sounds. If you really want to plan a one-of-a-kind day for the two of you, head to Sacramento, California, where we’ve mapped out how to spend the perfect Valentine’s Day. Begin your Valentine’s Day with some culture. Head to an art museum to soak in amazing art. Sacramento’s Crocker Art Museum is great for couples to explore and experience art from California. The many programs and exhibitions are thought-provoking and enticing. Wander the charming grounds and halls hand in hand with each other to kick off your Valentine’s Day. Once you’ve absorbed all the wonderful art and culture at the museum, make sure to check out all the fun going on in Old Town Sacramento. This part of the city is actually an incredibly unique 28-acre National Historic Landmark District and State Historic Park filled with historic attractions, entertainment and amazing shopping. Take your Valentine gallivanting around this part of the city, which can really make you feel like you’ve gone back in time! Explore the maintained 1800s buildings, feel like kids again as you run around a toy emporium, you can even pan for gold. Dress up like you’re really from the olden days and get your photo taken to remember this special day at McGee’s Old Time Photos. Old time photo! Yee haw! No Valentine’s Day would be complete without a romantic dinner for the two of you. 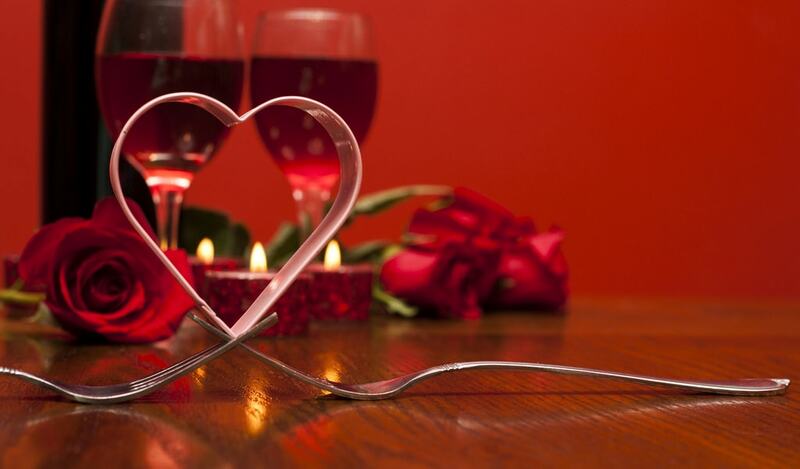 To mix it up a little for your significant other, book a dinner on the Sacramento River Train. This romantic train ride takes you through the beautiful night lights of Sacramento. And during the two and a half hour ride, you’ll each be served an amazing gourmet three-course meal and a bottle of champagne! Snuggling up in one of the train’s open-air cars is a great way to end the perfect Valentine’s Day dinner. Finish off your perfect Sacramento Valentine’s Day by staying at one of the many romantic bed and breakfasts in the city. 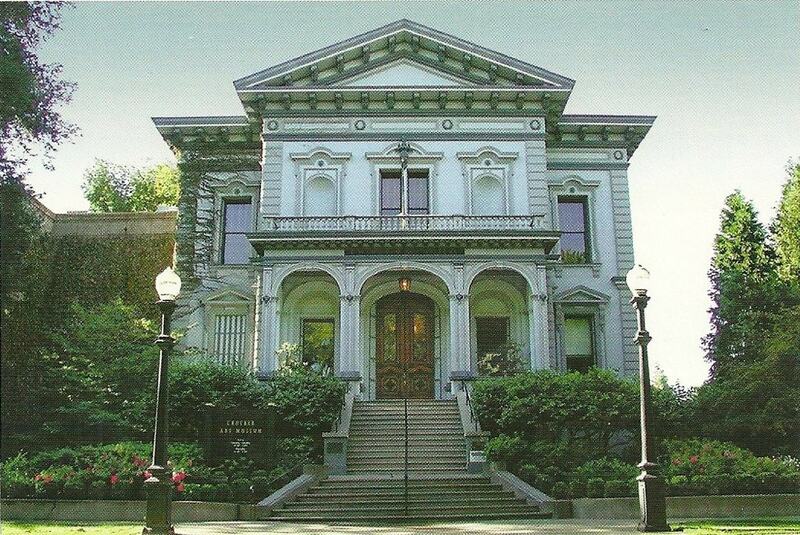 One of the top B&Bs in Sacramento would the Amber House Inn of Midtown. This spot has long been a favorite for couples for its romantic accommodations, vintage charm and modern amenities. Even if Amber House isn’t on your list of places to stay, there are many more B&Bs in Sacramento that are just waiting for you and your Valentine to book.